Environmental historians will be especially interested in the first two chapters, in which Bohme describes the development of the nematode problem and the chemical companies’ marketing of DBCP. 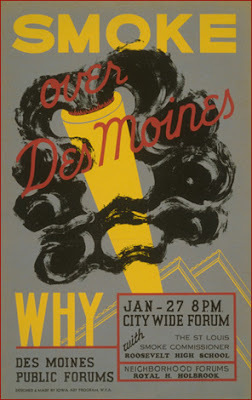 Bohme describes, in great detail, how Dow and Shell manipulated the regulatory process that developed warning labels and guidelines for use but ultimately “projected a false image of DBCP’s safety”. What’s worse, most of the science came from laboratory tests on animals, which clearly indicated problems regarding sterility, but Shell decided to make health claims based on incomplete worker health data instead. The early chapters also describe well the transnational banana and chemical markets, and the limits of US regulation, which sought to protect American consumers but failed to protect foreign workers, even from threats that came from inside the United States. These workers, the afectados who suffered health consequences and sought justice in court, are at the heart of the book. 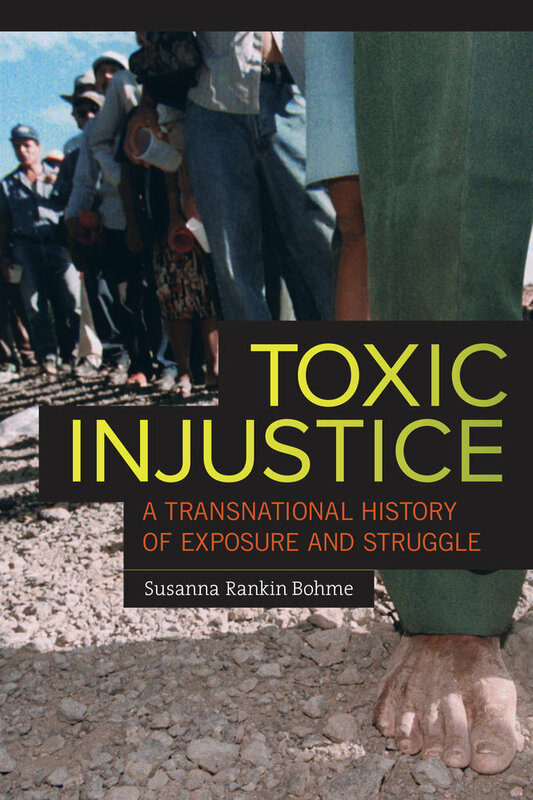 Bohme has employed the rich detail of legal documents generated by workers who sued in Texas courts for compensation for sterility caused by DBCP exposure on banana plantations in Costa Rica and Nicaragua. Exploited in the fields, these workers were not well served by the courts, suffering from translation problems, in which workers were doubly disadvantaged, as English was translated to Spanish and legalese was translated into layperson’s terms. The workers also suffered from location problems, as they sought justice in American courts, largely because they (and their lawyers) could expect a larger settlement in the United States. While this is a truly transnational story, involving major corporations and court systems from several nations, as well as the international movement of goods and money, Bohme concludes that the outcome confirms the continuing importance of the state in our neoliberal age. The state remains the essential site of regulation and the arbitration of justice. The other arguments of the book are well anticipated: inequalities of power and knowledge left workers exposed. They were clearly exploited by their employers and by the companies that produced and sold chemicals that they knew to be health hazards. And later, after the lawsuits began to accumulate, the US judicial system seemed more concerned with protecting American corporations than in finding justice for those who were harmed. 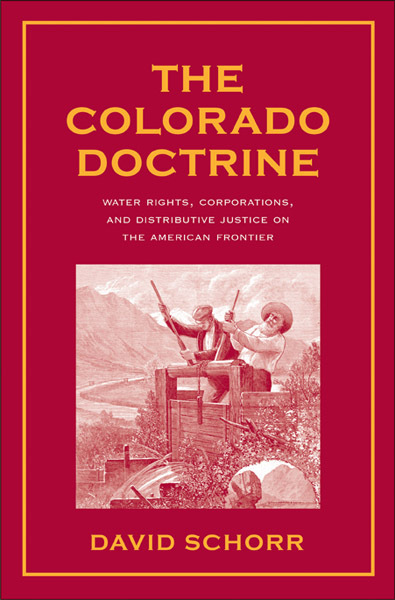 After a very long process many workers won modest settlements, but Bohme concludes, “The same deep and broad inequalities that shaped the contours of DBCP exposure also limited afectados’ success in holding corporations accountable”.